Cambridge is the third best place to work in the UK, based on job satisfaction, job openings, salary and home value, according to Glassdoor’s Best Towns and Cities report. 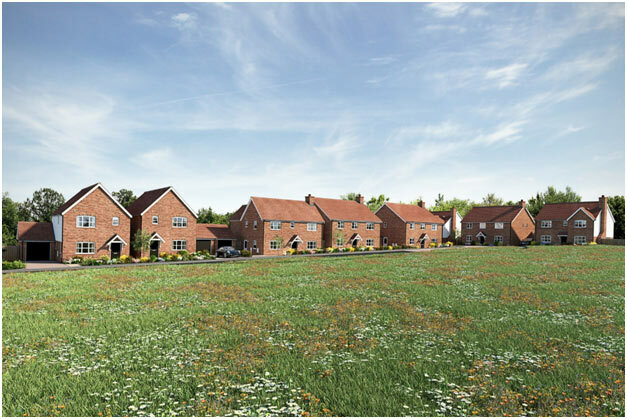 [i] Close to the key employment hub in Cambridge, Storey Homes is launching a new marketing suite at its Birch Meadow development in Barkway, North Hertfordshire. Ideal for workers in Cambridge who want to be located less than half an hour away in a beautiful village location, on-site sales will launch at the Birch Meadow marketing suite on Saturday 26th January 2019.